Four more political parties have signed the Peace Pledge bringing the total number of political leaders who have signed to twenty one out of the twenty-three Presidential candidates participating in this year’s harmonised elections. The political party representatives who signed today include Mr Ambrose Mutinhiri, Presidential Candidate of the National Patriotic Front, (NPF), Mr Farai Mbira, Co-Principal of the People’s Rainbow Coalition, (PRC), Kwanele Hlabangane, Presidential Candidate for the Republican Party of Zimbabwe, (RPZ), as well as Mr Divine Mhambi-Hove, Presidential Candidate for the National Alliance of Patriotic and Democratic Republicans, (NAPDR). 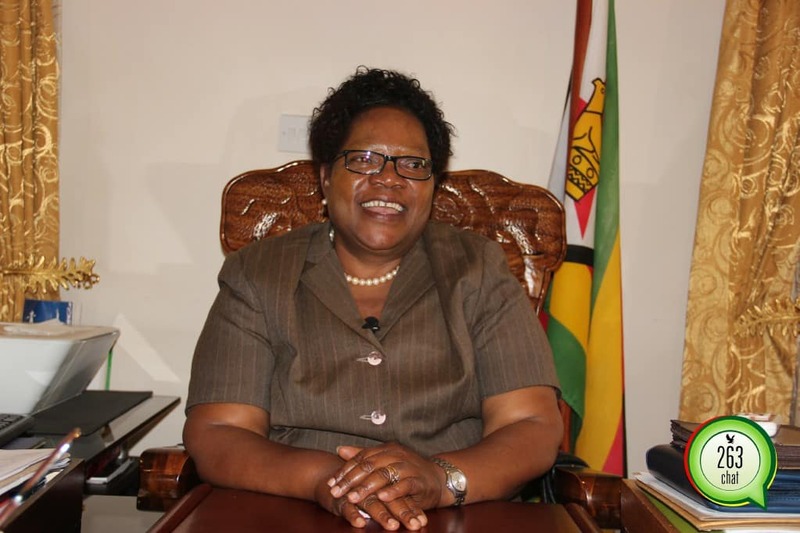 Speaking at the signing ceremony convened by the National Peace and Reconciliation Commission, Mr Mbira, who was representing Dr Joice Mujuru said that PRC was joining the rest of the political parties because of their firm belief in peace. “As the PRC, we express our belief in peace, in fair play, fair campaigning and respect for the rights of voters”, he said. Mr Kwanele Hlabangane said that his party was committed to upholding the principles spelt out in the Peace Pledge. “Any party leader who presides over an organization which encourages violent behavior risks rejection by the generality of the electorate and as the RPZ we are here to show our support for peace” he added. The Peace Pledge, which was derived from the Code of Conduct is historic for Zimbabwe, a country whose past elections have almost always been characterized by violence. The Code of Conduct is part of the Electoral ACT 2018 and was crafted by the three parties represented in parliament namely, MDC T, ZANU PF and MDC. It was promulgated into law on 8 May 2018. Mr Mutinhiri said that his party also subscribes to the Peace Pledge, “We believe in Peace, we believe in unity and we subscribe to everything that has been read out in the Peace Pledge’’. Mr Mutinhiri added that it was important for political parties to ensure that the Code of Conduct was given wide publicity within party structures to ensure that everyone participating in the 2018 understands and abides by its principles. The Code of Conduct has a set of laid out guidelines and principles to which those participating in an election including political parties, candidates, members, supporters, traditional leaders, security and law enforcement officials, public servants and civil organizations must abide by. The purpose of the Code of Conduct is to create an environment conducive for free and fair elections and in that regard prohibits politically motivated violence and any acts that infringe on the rights of individuals such as voting in secret and freedom of expression. Through the Code of Conduct, citizens can hold their political leaders as well as other stakeholders accountable in the case of violations.